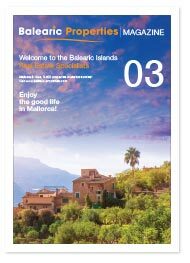 The Balearic Properties 03 magazine is published on time for the autumn and pre-Christmas sales markets. 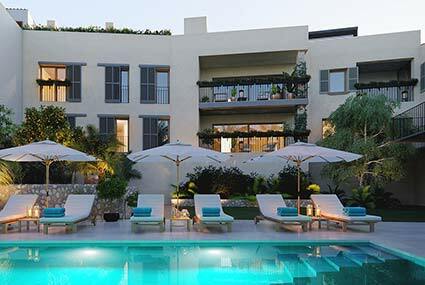 The magazine is loaded with property temptations! While the rest of Europe is already feeling the chill, sunny Mallorca is booming as ever and people are buying their piece of this Med. paradise. 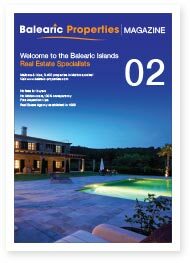 The response to our Balearic Properties magazine 01 was absolutely overwhelming – so we immediately produced 02!! 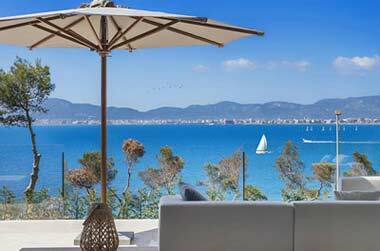 The surge in property sales in Mallorca and the other Balearic islands has been seriously impressive so far, and the year isn’t over yet! 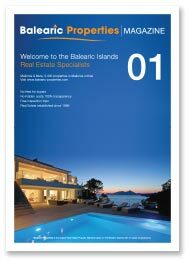 As always, Balearic Properties presents a superb selection in the second glossy of 2015. 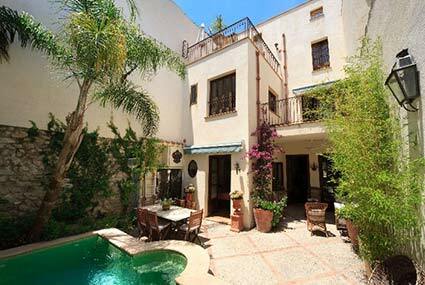 The Balearics are the hottest investment locations in the Med. 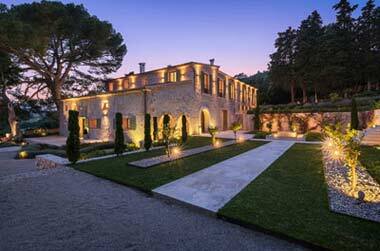 leading the real estate recovery. 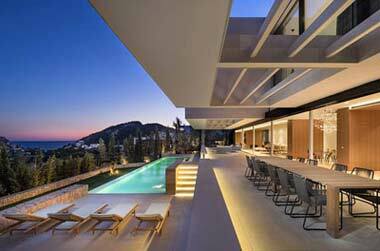 Check out exciting properties and fantastic deals here in edition 01, September 2015. The season is still on a high; September is one of the most popular months for investors to spend.